Spencer Stuard talks about the development process of his pawsitively ameowzing game. 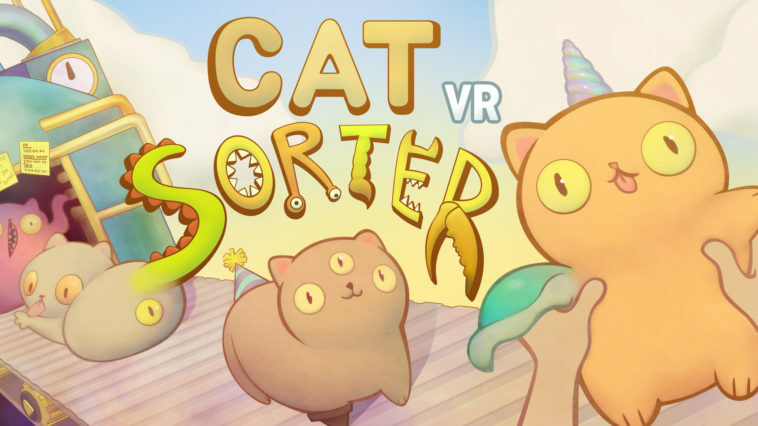 Cat Sorter VR, a virtual reality game developed for the HTC VIVE, was developed by indie developer and publisher Pawmigo, founded in 2016. 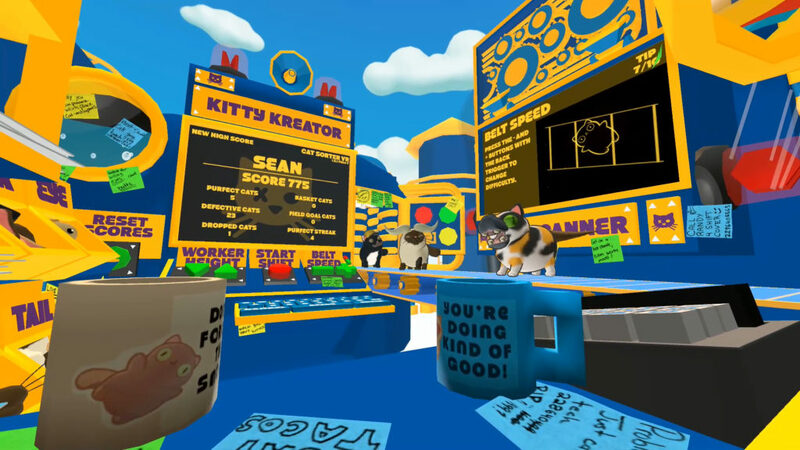 In an interview with VentureBeat, founder Spencer Stuard said that “his team knew from the start that they wanted to make a VR game and a game with cats.” The result was Cat Sorter VR, a game that asks the player to “fix” defective cats on a conveyor belt by swapping their devil horns for cat ears and so on. 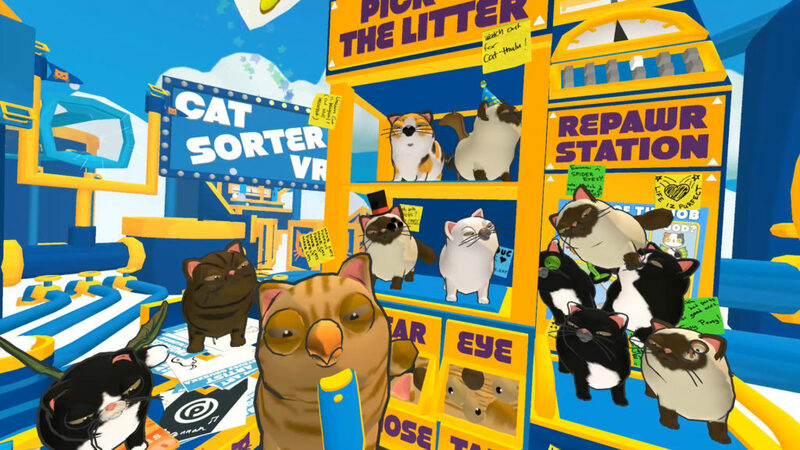 Cat Sorter VR is a fun and adorable game, if not mildly disturbing or ridiculous, that can be played with a group of friends and family. 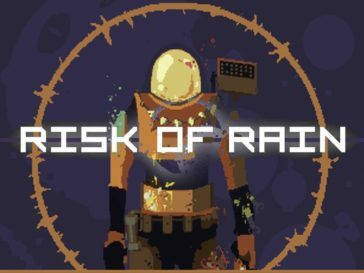 It became my game of show after experiencing it for myself at IndieCade 2017. 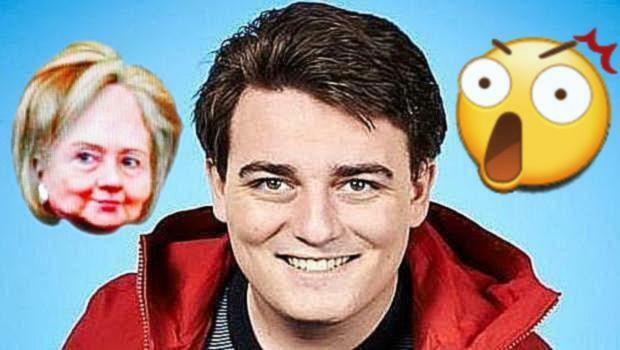 It left such a huge impression that I absolutely had to contact Spencer Stuard to ask him some questions about the game and the development process. Pawmigo was founded last year. Why did you decide to become an independent game developer and publisher? It’s a really exciting time for indie gaming. With the recent success of indie games like Stardew Valley, Cuphead, and The Witness, just to name a few, it is very apparent there is an appetite for new twists on the tried and true genres gamers love. I’m surprised and inspired at just how much a small yet passionate team can pull off. My time working with the Oxenfree team, most of whom I had worked with previously at Disney, further solidified my desire to build fun and unique experiences with a small passionate team. How did your background working for Disney Interactive and SGN games come into play when developing Cat Sorter VR? Disney and SGN were both amazing experiences in very different ways. The Creative Director of the Disney studio, Tim FitzRandolph, ran a weekly prototyping group for the design team. Tim would give us a prompt, and a week or two later we’d share our work. I loved it! I saw so many amazing ideas that sparked other ideas and led to some great discussions and sharing of knowledge. We were a casual mobile games division, so most of our prototypes were small game loops focused on fun and accessible core mechanics. Cat Sorter has a lot of these qualities, which is part of what makes it so fun to show off. 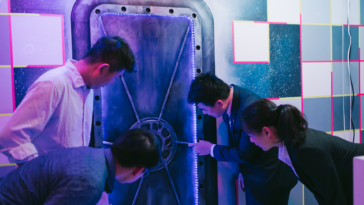 We’ve had a blast being able to put just about anyone in it and have them understand right away what they need to do, then laugh hysterically while they find the best strategy to do it. 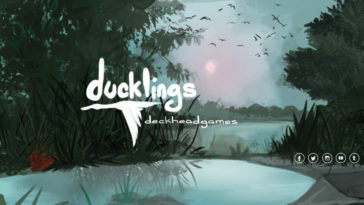 I noticed that on your official website and your Steam page that you stated that this game can be enjoyed in a group with family and friends, such as a party game. How did you hope to achieve that? 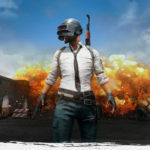 Do you think that, since your release on Steam, you have been successful? This really came from our playtesting. Cat Sorter certainly does turn heads when people watch it being played. It is not uncommon for spectators to become backseat drivers in the best way possible. 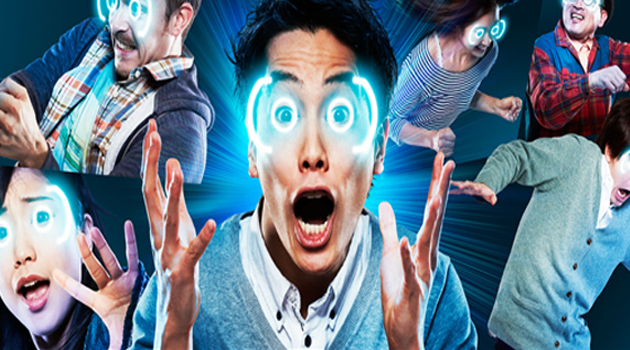 People can forget just how immersive the VR experience can be, so spectators are often calling out problems with the cats or laughing at the chaotic gameplay. We had a family playtest it for us, and everyone watching was laughing just as much as the person playing, which was a cool moment. For players who are interested in trying out your game but do not have a HTC VIVE or Oculus Rift, have you considered porting to Sony’s PlayStation VR? Would it be possible considering how differently player movement is tracked? We’d love to bring it over to something like cardboard for the market size alone, but we did design this for the VIVE first and foremost. We’ve given some thought to how certain mechanics could translate to something like Cardboard or a gamepad, but we never found any great solutions. 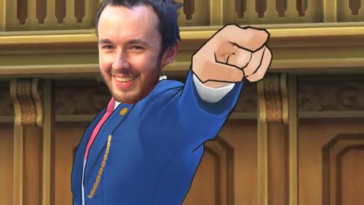 So we intend to stick with the motion controllers for this particular game. 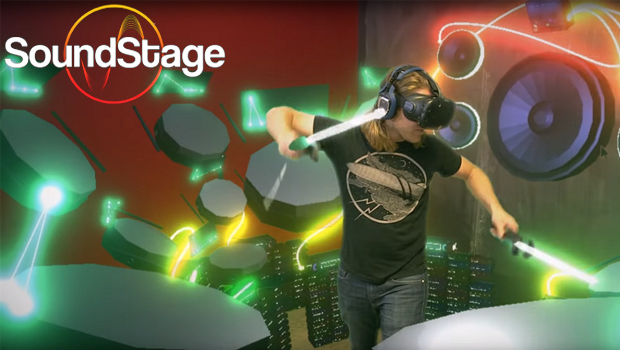 The various VR headsets, play spaces, and controllers made for some tricky design decisions. We decided a small teams’ effort would be best utilized if we picked a specific type of VR experience and really focused on making that fun. And for Cat Sorter, it was a room-scale and motion controller experience. For me, those two elements really make VR special and we wanted to fully embrace them. 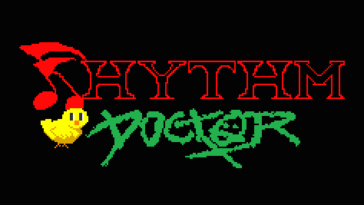 We’d love to bring it to the Playstation VR but currently don’t have a date. Hopefully soon! 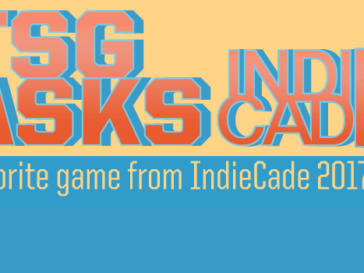 In your interview with Game Crate, you considered the possibility of making Cat Sorter a mobile game, but that would mean having to redesign Cat Sorter VR into a 2D environment? How drastically would gameplay change? Jumping back to what I said earlier, we made the conscious decision up front to make a room-scale and motion controller VR experience. That does inherently make certain mechanics extremely difficult to port and most of the time they just don’t make sense. That being said, I think the core gameplay could translate to various devices but would require some thoughtful new mechanics. Cat Sorter VR has garnered praise from both fans and critics, but it is released for a platform that is not widely adopted. 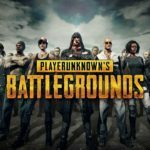 What are your expectations for how it will continue to perform? It has been really fun watching it go out and sharing it with everyone. 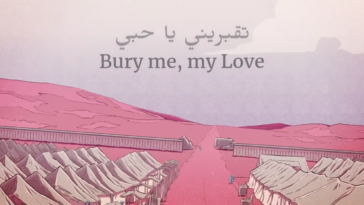 We were so excited it won an award at IndieCade this year and that so many new players got to play it. However, it is a small market and that does make it tricky. Right now we are focused on bringing it to more marketplaces and territories. The simplicity of the design makes it pretty universal, and I am excited to see more players from around the world dive in and sort some cats. Both VIVE and Oculus are making exciting pushes for more accessible and affordable hardware, so we’ll see what happens once those roll out. Our Aesthetic Award goes to @pawmigo's Cat Sorter VR for their delightful homage to our adorable furry friends.? 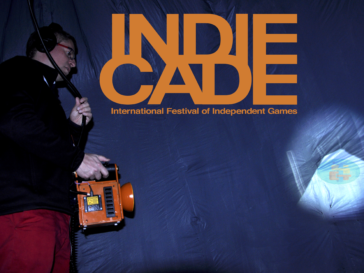 Congratulations on winning the IndieCade 2017 Aesthetic Award! I’ve noticed from your trailer that VR the Gamers have said the game is “cute and fluffy, if a little sadistic.” Likewise, Road to VR remarked that it is “delightful — or perhaps mildly terrifying.” What influenced the design of these cats or defective parts? Were the cats in-game a predetermined design or were they randomly assigned parts by some sort of algorithm? Thank you, and yes, there is a super top-secret Cat Sorter algorithm that dynamically builds some pretty messed up cats! This made it fun to test because you never know quite what you were going to get, and as we added more and more possibilities, they just got crazier and crazier. This started to help inform just how realistic or cartoony we wanted to go with shaders and textures. The look and feel is the one thing that probably changed the most over development. Two artists I worked with at Disney, Heather Gross and Sydney Hansen, helped set the right balance of cute and cartoony. Their work is amazing, and I think they enjoyed creating some of the creepy cat concepts. You’ve made your game quite accessible with how players can adjust their work speed and height. Was this a design decision that came early or later in development? Could you explain how adjusting your height and speed affects gameplay? Great questions, and the answer is we made the game more and more accessible as we discovered different issues with new players. Certain design elements like worker height we settled on early so more people could play it comfortably, but something like belt speed came later. We saw that some players just wanted to enjoy playing with the cats and didn’t even care about the game’s suggested goal, and we decided we were fine with that. In fact, the game was initially a 3 strike game where we’d cut off your round if three bad cats went through. Another designer suggested it just be timed. This made the game much more accessible, and it was a series of small decisions that led to its accessibility. What was the hardest part of the development process? Most every game I have worked on always has a moment where you step back from what you have been working on and you ask yourself, “is this fun?” And the answer is rarely clear. No matter how much you work on a game beforehand, there is just no way you can fully account for how various design decisions will interact, fight, or support each other. 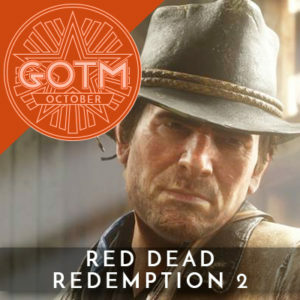 Even with our relatively simple game loop, there were moments that it just wasn’t fun to play because certain systems we thought were great had unforeseen issues. So getting through those moments can be hard. It requires a team to be flexible and understanding. What did you enjoy the most during development? I enjoy trying to solve complex multi-disciplinary challenges. 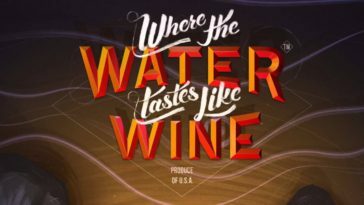 As a designer at Disney and SGN I would often bounce between design, art, and tech in order to build a playable experience, and that was something I enjoyed with Cat Sorter as well. Once we had a pipeline in place between art and tech, it was really fun to see it all come together. Post release, I also love watching people enjoy our game and getting feedback. Seeing a kid come back six times to play another round is very rewarding. 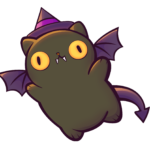 You had a Halloween update recently that would add some “spooky flare” to the cats. Does that mean players can expect more holiday or special event updates in the future? Are these persistent updates or are they only available for a set time? We absolutely want to keep adding more fun cat pieces for various holidays or special events. We have not made any announcements for a winter update yet, but we hope to keep expanding some of the core mechanics. What plans do you have on further developing the game? We’ve discussed a lot of features we’d personally love to see in the game. We hope to roll out some of those features over the next few months along with some new ridiculous cat pieces. What do you want players to take from your game the most? What do you want them to experience when playing Cat Sorter VR? I just want people to laugh and have a good time. I think VR as a platform is very special and we are so excited to have released something that hopefully captures some of that magic. You can follow Pawmigo Games on Twitter @pawmigo or on Facebook. Cat Sorter VR is now available on Steam and Viveport!